We have a fun inspiration board compiled by Joy for todays challenge. To play along, simply create a project inspired by this photograph, interpret it any way you wish. The challenge is open to everyone! 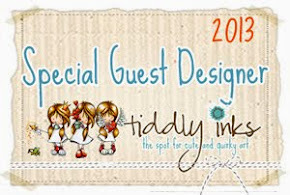 And the prize for this challenge is 3 sentiment stamps from Elzybells Art Stamps. The deadline for this challenge is 11.59 PM EST on Saturday 25th February. The winner will be announced on the following Sunday. 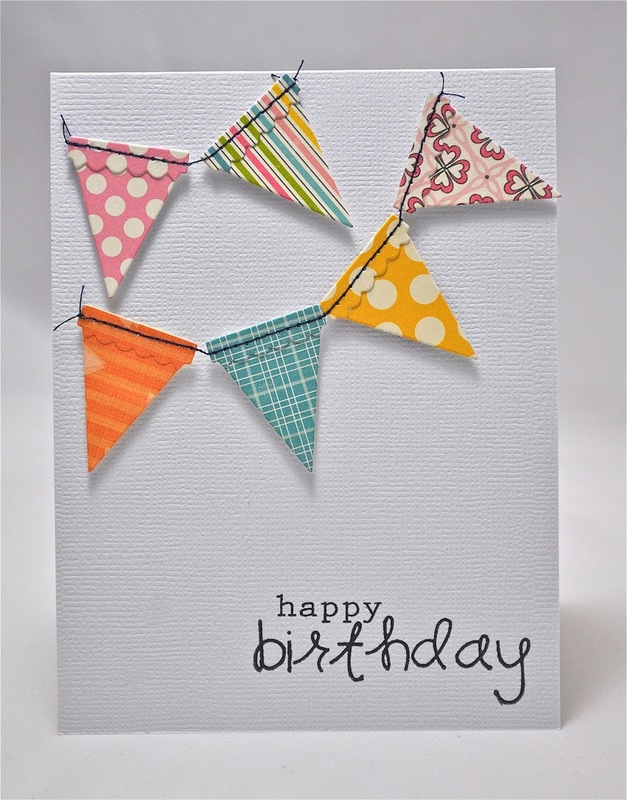 Love your sweet banner card Judith, perfect! What a gorgeous inspiration collage! Love all the bright colours! And the samples are fabulous as always! Love the awesome inspiration board and what the design team have created! I think I will have to find the time to play! Awesome cards this week ladies! Ah...I love your card...the little scallops on the banner dies are fabulous! This is an amazing inspiration photo! 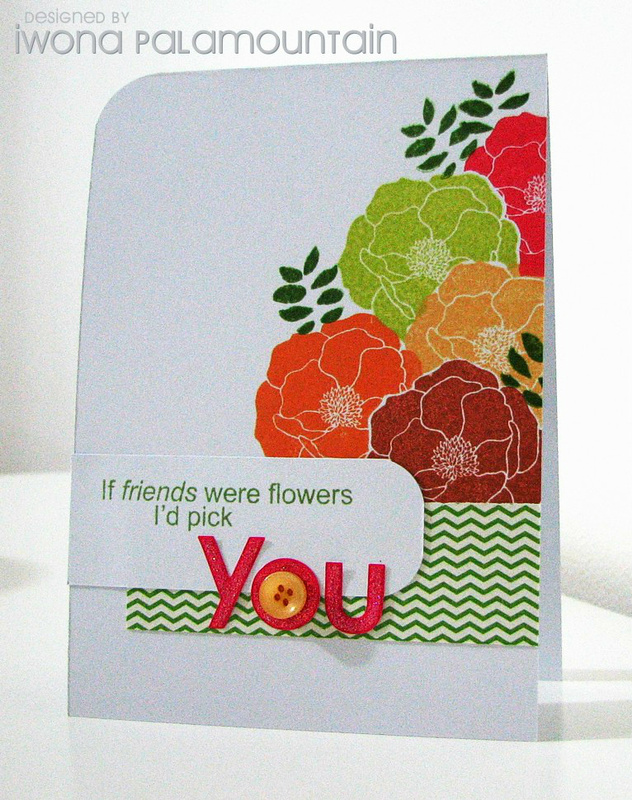 I had made a card LATE yesterday that so went with this I am entering it. Hope I'm not cheating to bad. Really, it was LATE when I got it done :)! 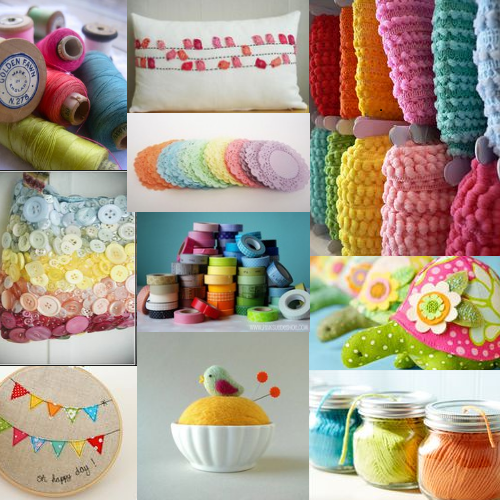 oooo what a flabby photo inspiration board,love the bright rainbow spectrum! Sorry that should say fabby..... Mr iPad thought he knew better!!! Lol. Such a cute card Judith! Love the banner you created - so fun! What fun inspiration!! The DT looks like they had a great time creating these masterpieces! oooohhh....lovin' the inspiration and the DT rocked it. 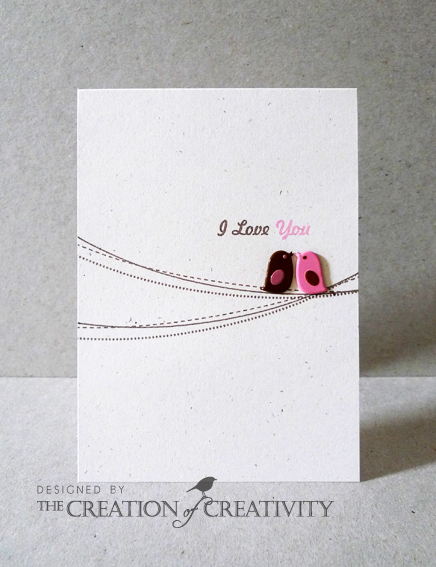 WE are loving all these cards! thank you for the eye candy! Thanks for the fun challenge ladies!